wormed prior to going to their new homes. Breeder of Brown, Blue, Chocolate and Lilac. Beautiful kittens available for either show of pet. Extremely affectionate, lovable and cuddly with lovely golden eyes and shiny healthy coats, the ideal family pet. All kittens are wormed, vaccinated, microchipped, vet-checked and home reared. Location - Hills District of Sydney (Baulkham Hills). For more information on the Burmese please visit my website. All enquiries welcome. 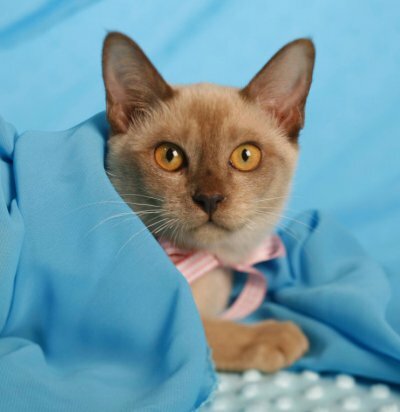 I am a breeder of Chocolate, Brown, Lilac and Blue Burmese. My kittens are lovingly raised indoors and all the kittens come with 2 vaccinations, vet checked, microchipped, worm/flea treated and also come with a pedigree certificate and kitten pack. 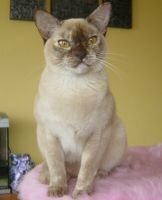 Involved with breeding and showing Burmese cats since 1996. 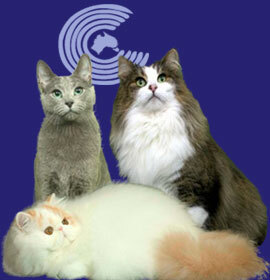 We are a small selective cattery in the lower Hunter Valley, 5 minutes from the Hunter Expressway. Breeding all ten colours, kittens are raised indoors with a young family to give them the best start in life. 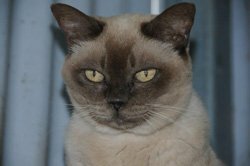 Northern beaches cattery, with many years experience (25 years plus), providing families here & overseas with very special burmese. My kittens are house reared, very people & dog orientated, affectionate, playful, energentic with beautiful loving natures. They have lived in several different home/family environments/dynamics - houseboats, farms & high rise homes. Prize winning Dad, Kal-El (chocolate burmese) who has stunning eye colour, gorgeous face - A real cutie! 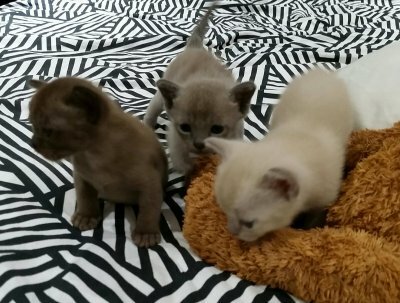 Colours which are available include lilac, blue, chocolate & brown kittens. I am located in Seaforth, next to Manly. kittens are health checked, vaccinated, micro-chipped, desexed, flea & worm treated, litter trained & registered with NSW CFA prior to leaving for their new approved INDOOR homes. We are situated in Sydney, NSW, Australia. When purchasing a kitten from us (or any pet) remember it is a lifetime commitment..
Quality healthy, house reared pedigreed Burmese kittens available to indoor homes. Enquiries are welcomed. Please email, phone me or visit my website.